If you have lost data due to one of the following problems I may very well be able to recover the data for you. saved to a DVD saving all our invoices and book keeping data. Thanks to Jeff we recovered critical information from our business computer when the hard drive failed. images I post on these forums came from and others that I value highly. pleased. 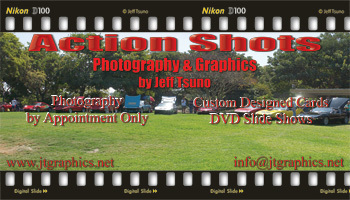 Kudos to Jeff Tsuno! himself or herself in need of help in this area.